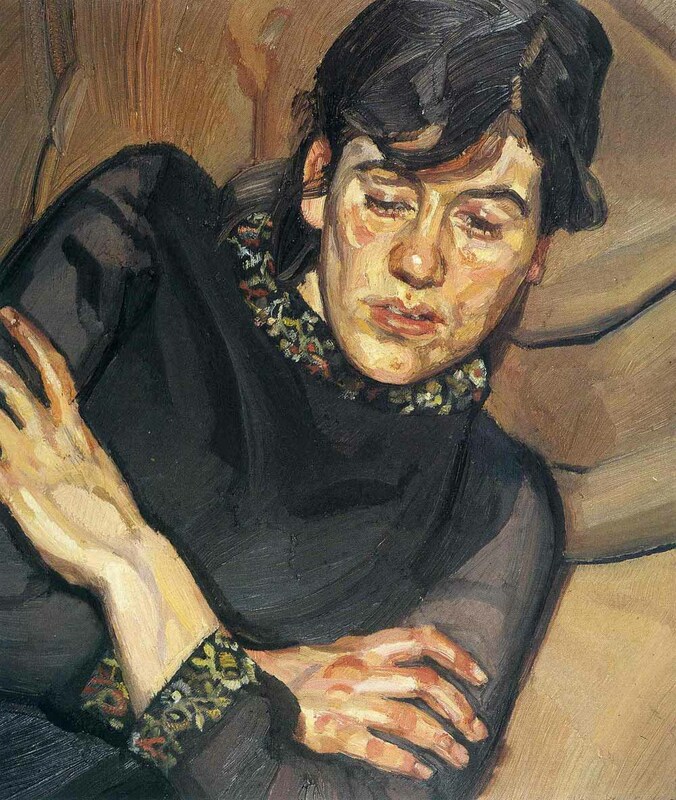 In this weekend workshop, you will learn Lucian Freud’s method of creating intimate compositions laden with texture, broken brushwork and impasto. Working from a master copy, you will learn Freud’s approach step-by-step to create a fully finished portrait painting, charged with psychological resonance and palpable presence. 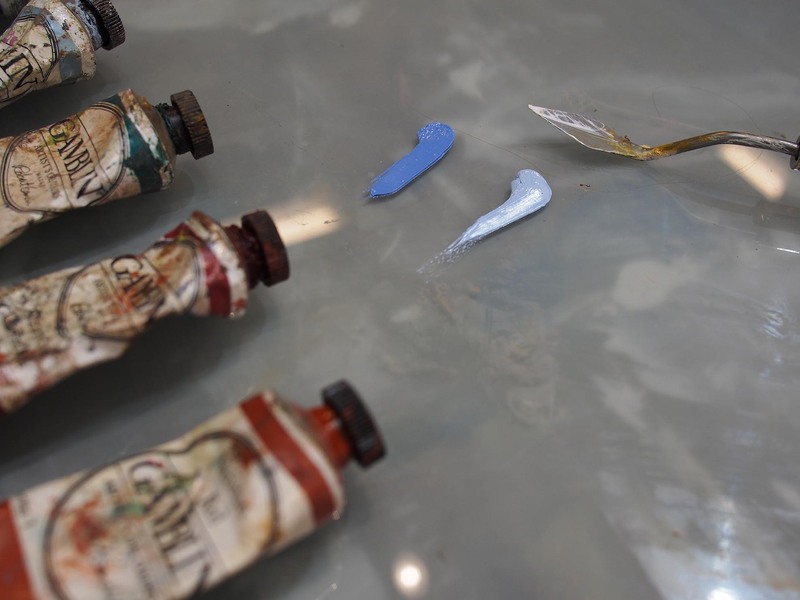 Emphasis will be placed upon mixing and matching a wide range of muted skin tones, exploring chunky paint and broken brushwork, and composing the figure in space.